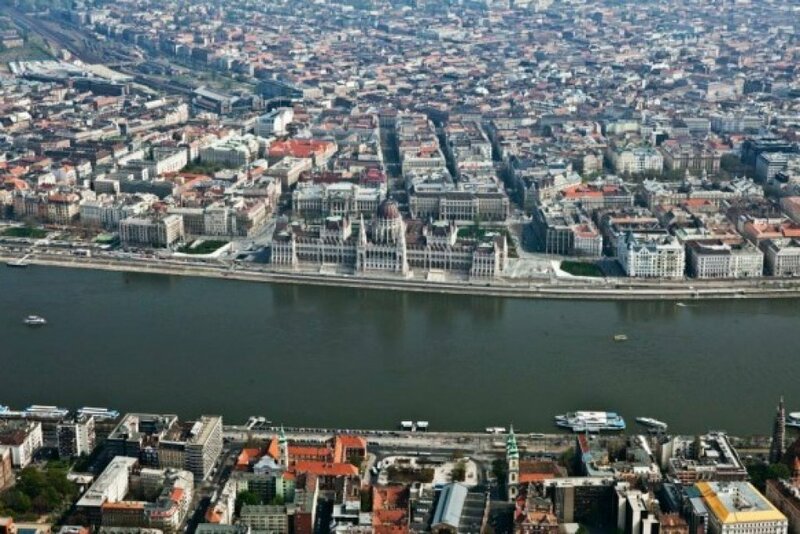 Take a look at Budapest from a new point of view. 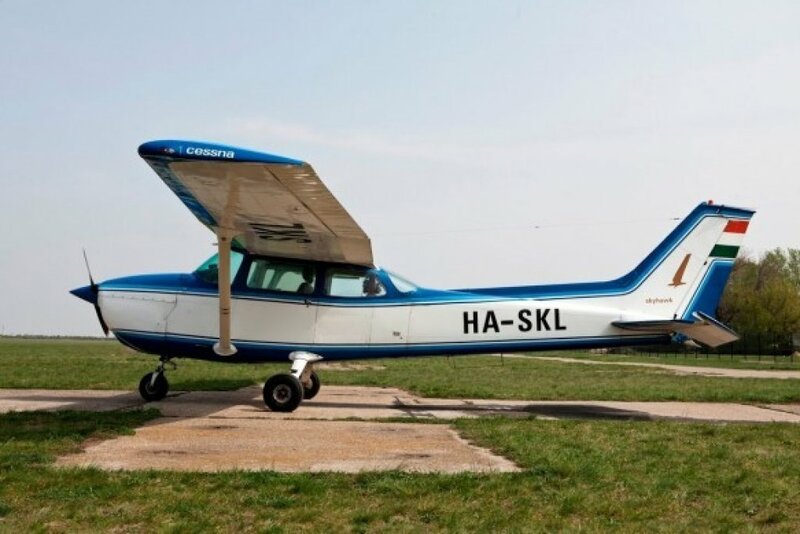 Take part on an extraordinary sightseeing adventure above the capital. Leave behind the traditional ways of sightseeing and get an experience you will never forget! 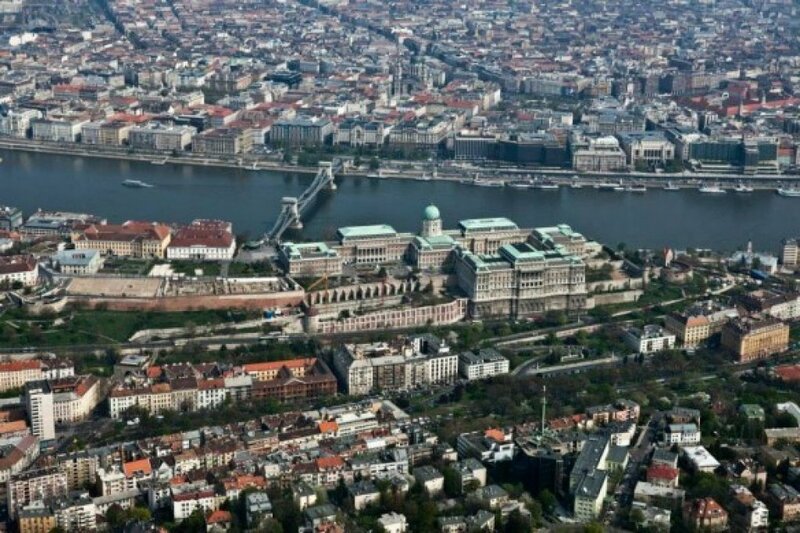 Budapest has one of the most beautiful cityscapes in the world, divided by the river Danube into the plain Pest side and the hilly Buda side. With this half hour long Budapest AirCruise you can enjoy the marvellous bridges, historic buildings and UNESCO World Heritage sites which makes the Hungarian capital truly outstanding. 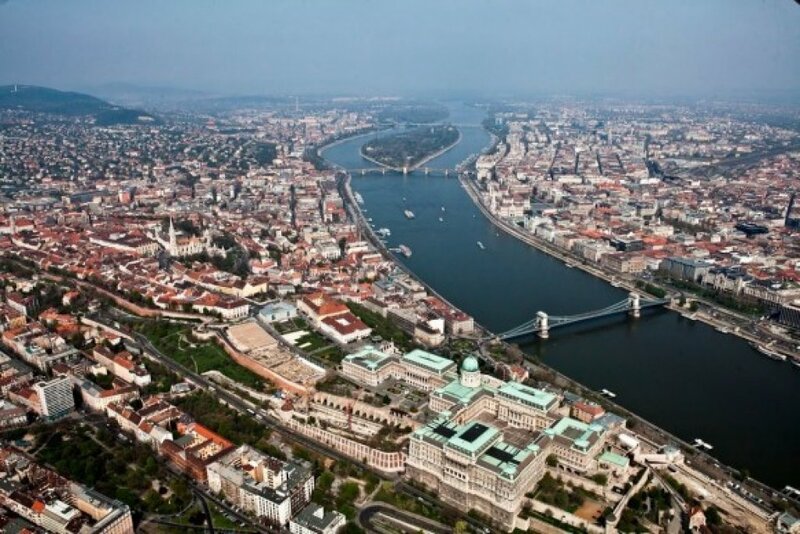 Soar over the Chain Bridge, Parliament House, the UNESCO-listed Buda Castle district and other sights. Your Budapest Aircruise travel video.